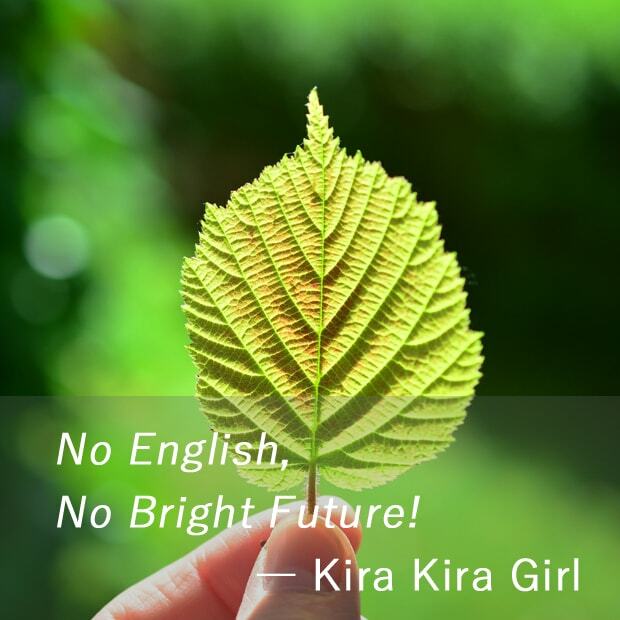 英語ができない自分は嫌 : No English, No Bright Future! I just wondered ― if I were a person who doesn't speak English at all, what kind of person I would be? No, I can't imagine myself without English! Thanks to the fact that I speak English, I have gained a lot of amazing experiences in my life. So today, I write why English is important to me. If I don't speak English, I have no choice but to stay in Japan for my entire life. I will almost never have a chance to work in other countries. If I don't speak English, I have to rely on a travel agency or someone who speak English to travel abroad. If I can't travel abroad by myself it's so sad, because that's the most exciting way I can learn a lot of things in the world. If I don't speak English, I wouldn't be able to make friends all over the world. I like to talk to my friends over Skype and keep in touch on Facebook. It makes my life fun and much interesting. So, English is very important for me. No English, No Bright Future! Well, that's all for today. Thank you for reading till the end, see you next time!